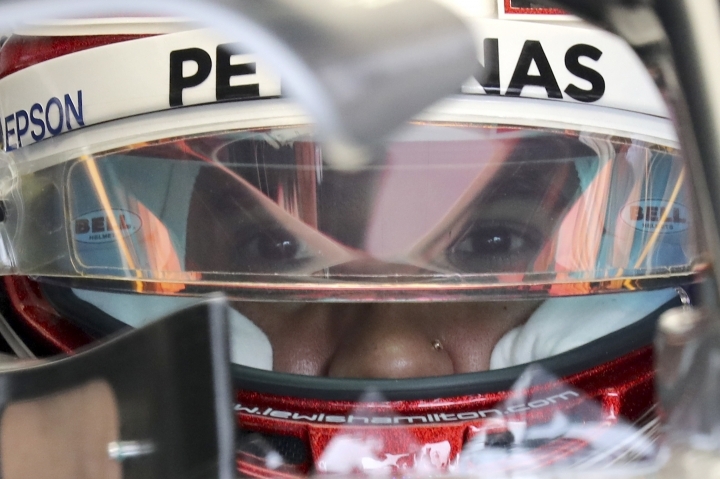 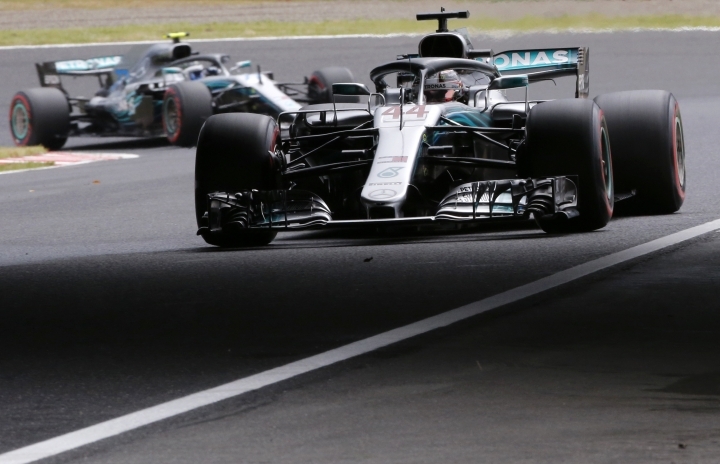 SUZUKA, Japan — Championship leader Lewis Hamilton claimed pole position for the Japanese Grand Prix on Saturday, leading a 1-2 finish for Mercedes and taking a step closer to securing his fifth Formula One title. 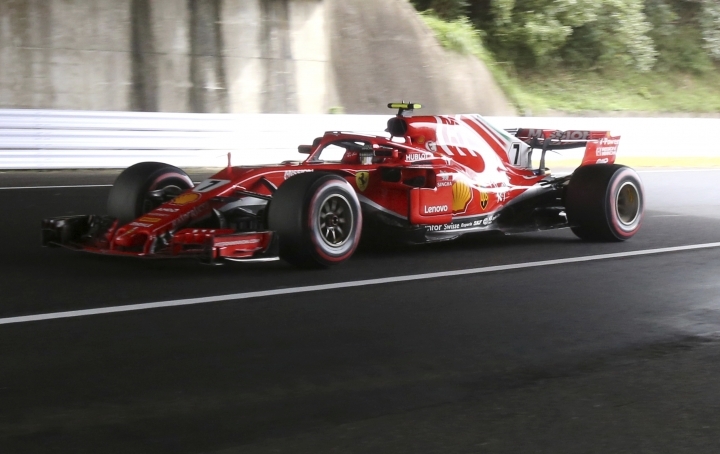 Ferrari driver Sebastian Vettel's qualifying run did not go as well with the German hitting a wet patch and spinning off the course. 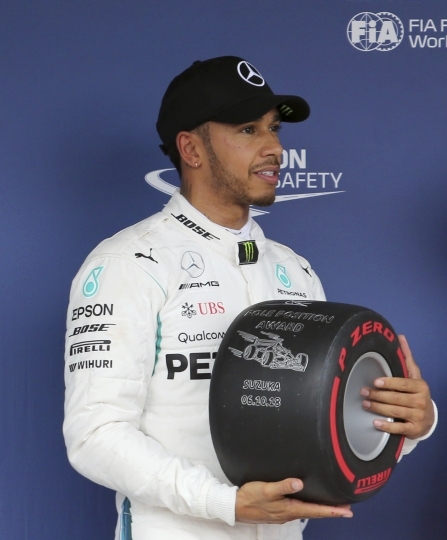 Vettel finished ninth, further damaging his chances of catching Hamilton in the championship race. 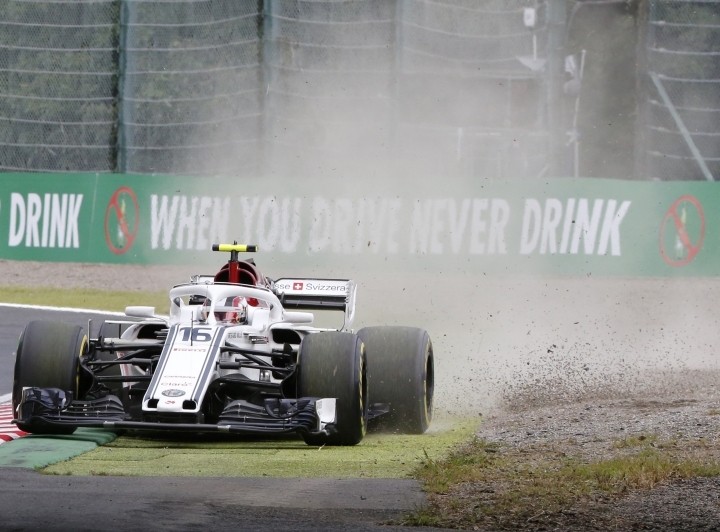 Toro Rosso's Brendon Hartley claimed his best ever grid position in sixth, one place ahead of teammate Pierre Gasly.